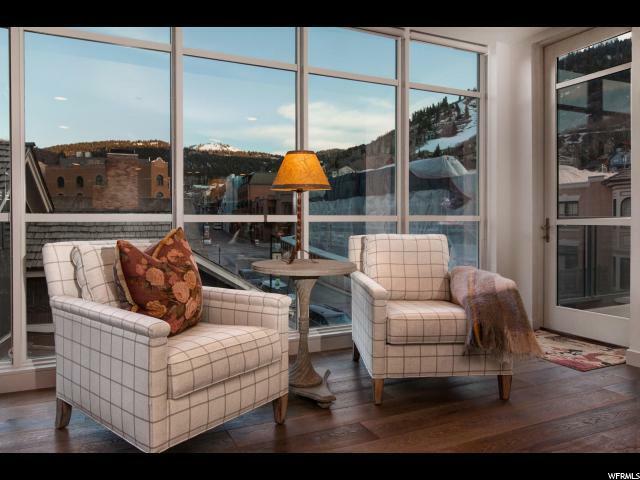 A balance between the spark of Historic Main Street and the solace found on the mountain, this condo is just steps to the Town Lift at Park City Resort. You can be on the hill in minutes - bypassing the eager crowds at the main base area. When you've finished skiing, boarding, mountain biking or hiking relax your muscles in the hot tub while enjoying the energy of Old Town. 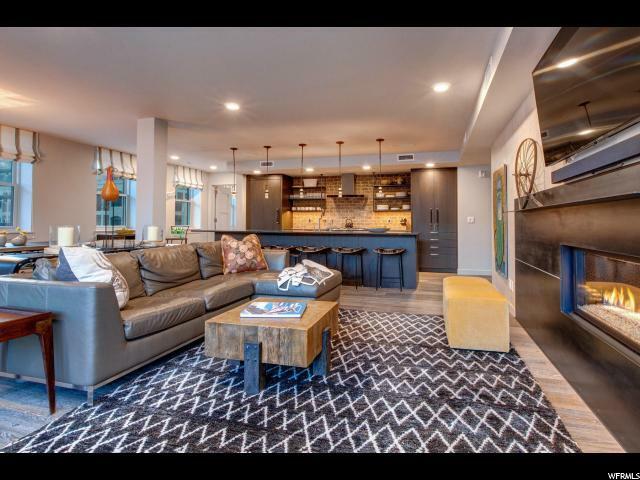 Outdoor and indoor entertaining with family and friends is effortless with the open and sunny floor plan. Relish in endless conversation while preparing tasty meals with the top-of-the-line appliances in the gourmet kitchen " indulge in the delicious fare at the expansive dining table. 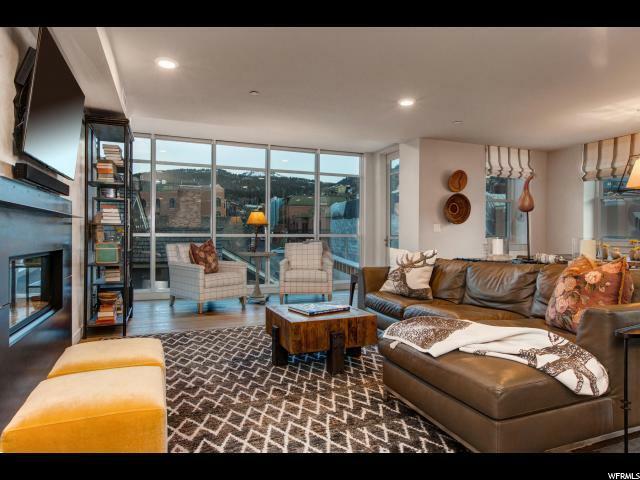 As the night nears and the lights turn down in Old Town, you're sure to appreciate the easy one-level living as you retire to your opulent, yet comfortable master suite with lavish ensuite bath. 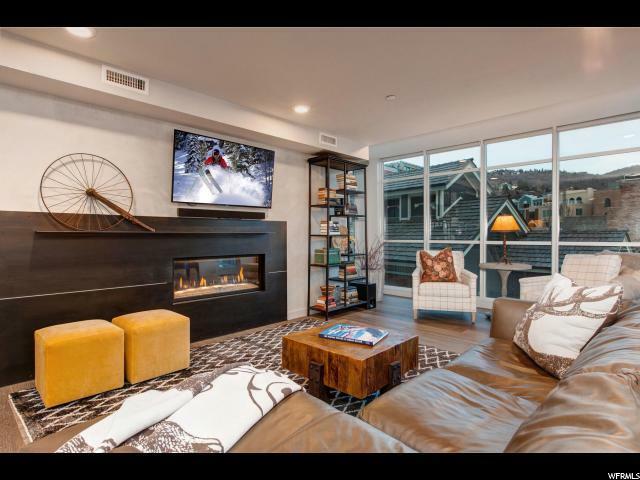 This perfect mountain with clean lines, thoughtful finishes and warm furnishings throughout creates an inviting atmosphere where you're free to unwind while your in town.